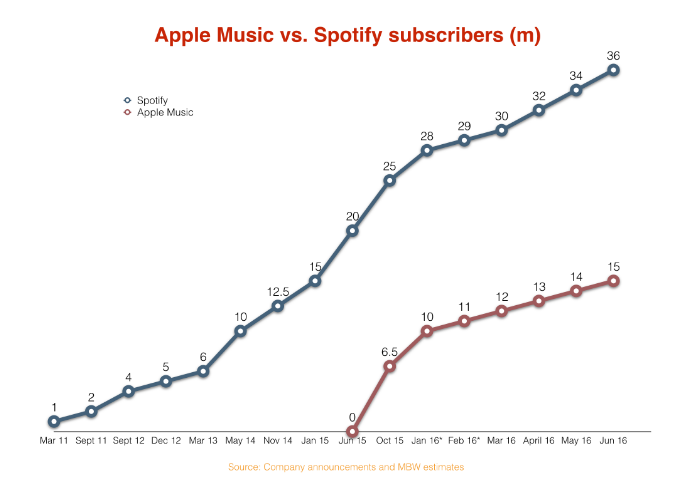 I was always intrigued by the numbers behind Spotify. 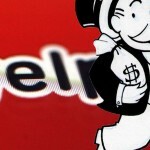 Relatively to a private company, their numbers are pretty out there in the open. From user growth and revenues, to royalties and rev-share, getting the actual numbers is not that hard. They publish it themselves. But the amount of data is staggering and it is not that easy to understand the bigger picture. So we decided to dedicate this to one of our all time favorite companies and shed some light on their revenues and business model. 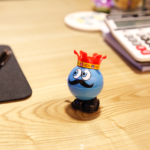 They have more than 30M paying subscribers and more than 100M total subscribers worldwide. 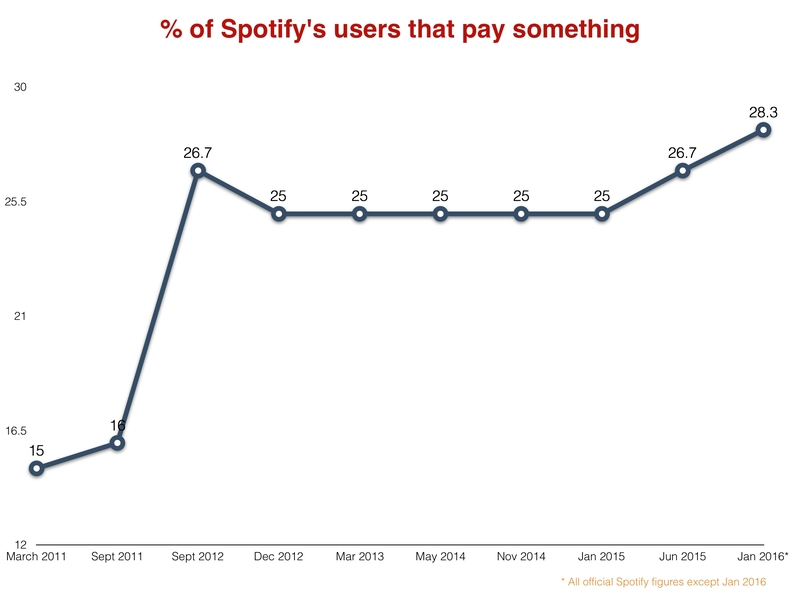 An average subscriber pays Spotify ±$70 per year. 70% of the revenues are spent on royalties. 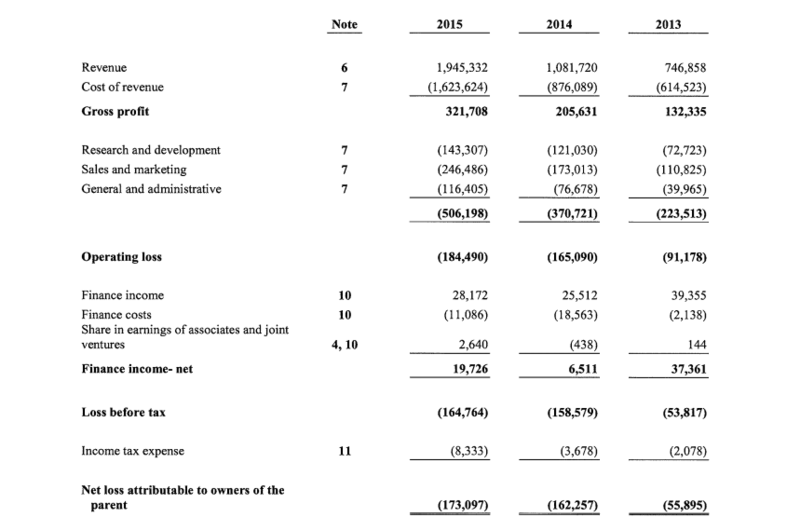 This is a mirror view of Pandora’s financials, where most of its revenue is based on ads. The premium offering costs $9.99 a month and a family plan for up to 5 accounts is $14.99 per month. Spotify currently has between to 28M-35M paying subscribers, which according to IFPI report is 41% of the total paying music service subscribers in the world (Including YouTube Red, Tidal, Pandora etc). Let’s hold this thought for a second – this metric is very impressive. 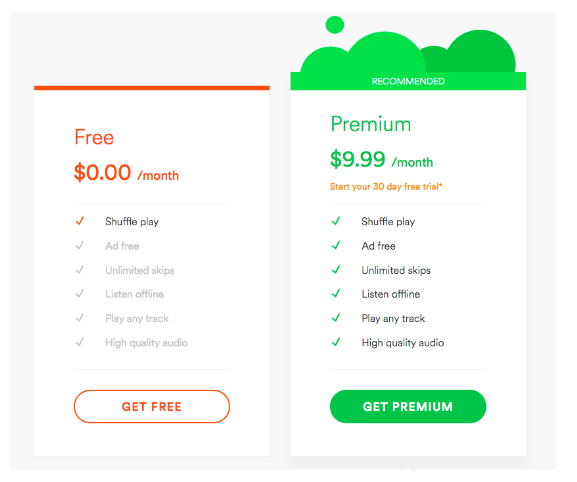 Spotify is able to convert a huge amount of free users to paying users. About 28.3%. How come? 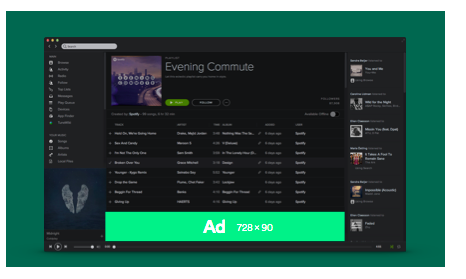 Developing Habits – Spotify gets users hooked on desktop and convert them on mobile. It is impossible to use Spotify on a mobile device in the same way you use it on your desktop, so users who got used to Spotify’s enormous library of songs and even got comfortable with the ads, are inclined to pay and get the experience on their Mobile device and remove ads as part of it. Developing habits is a wonderful way to get users to include you in their daily routine. 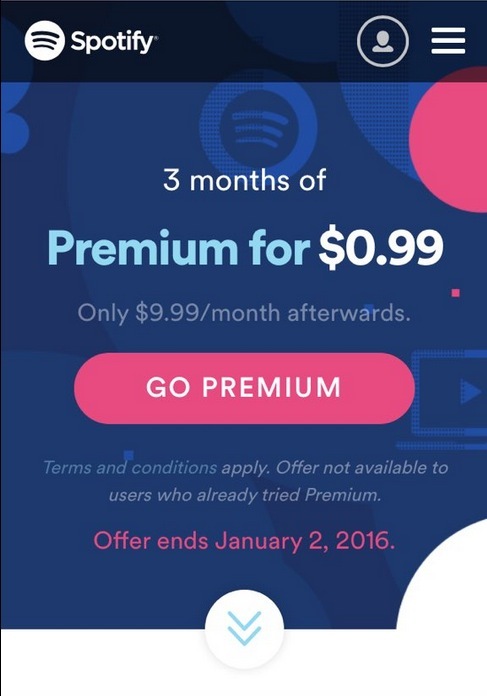 Smart Promotions – Spotify offers a large variety of promotions, from 3 months free, $4.99 student plan, $14.99 for a family plan and more. These prices are appealing to users, especially if you compare them services such as Tidal or services with smaller music libraries. 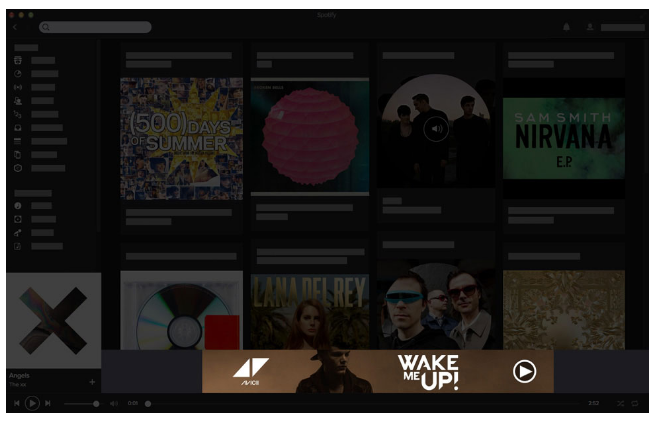 Using their own ad inventory – One of the most advertised products in Spotify, is Spotify itself. 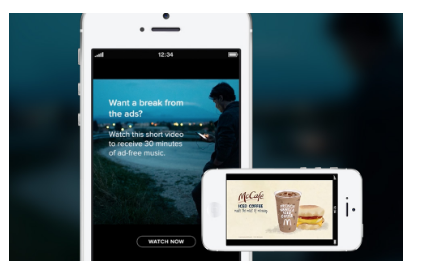 Users are urged to upgrade and get rid of the annoying ads. 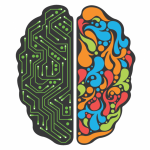 Great Product – As was proved over and over again, people prefer to pay a small amount of money for good service and ease of use, even if there are free alternatives out there. 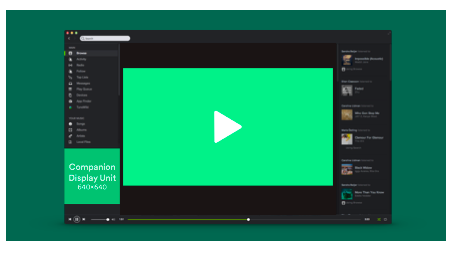 Spotify is a cross-platform product, includes an enormous library of titles and provide users with high quality, always available, streaming service. It just works. 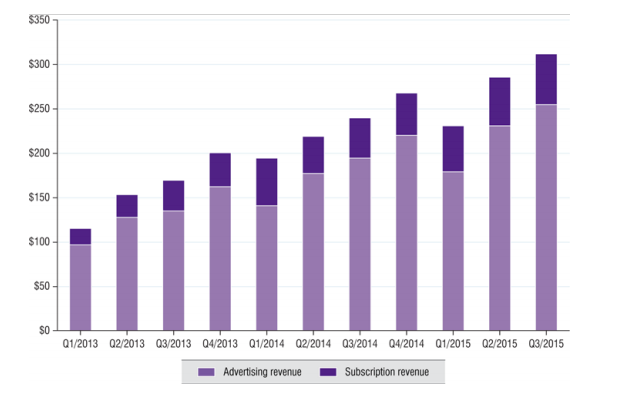 While this part is only a small part of Spotify’s revenues, the ad operations of Spotify are very impressive and include many different types of ads and custom solutions for large publishers. 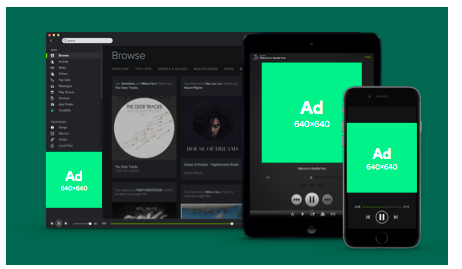 An average user in Spotify listens to the platform across devices for 148 minutes a day, which gives brands a great opportunity to push many different kinds of ads. 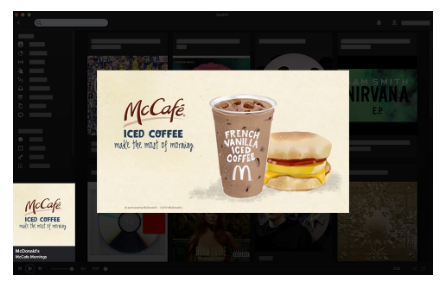 The targeting is unique and in addition to the familiar options such as age, gender and geography, Spotify offers advertisers also behavioral, mood and activity related targeting. 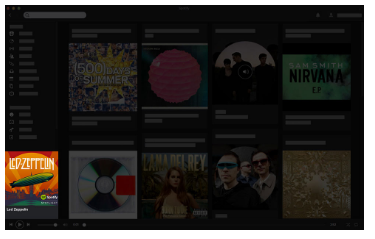 The activities related playlists help brands advertise to the right users in the right mood. 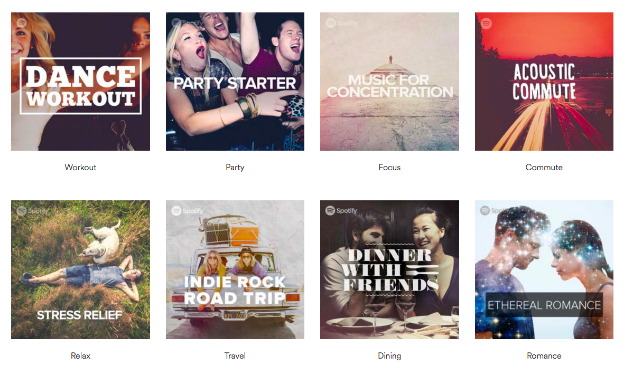 For example, think about a “Pre-gaming” playlist – isn’t it perfect for beer brands? The most successful advertisers on Spotify are brands that include the platform in a bigger campaign or if the campaign is around a specific artist or playlist (let’s say music festival or an album launch). 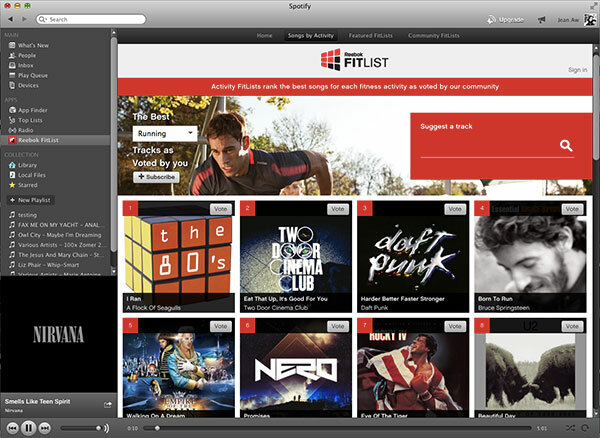 Brands such as Reebok introduced a custom Spotify app where they connected music and working out using different playlists for different types of activities such as yoga, running, dancing etc. curated by their sponsored athletes. Spotify royalties are a bit complicated as they differ per artist, label and country. There are many moving pieces in this formula, but this is the general logic behind the royalties plan. 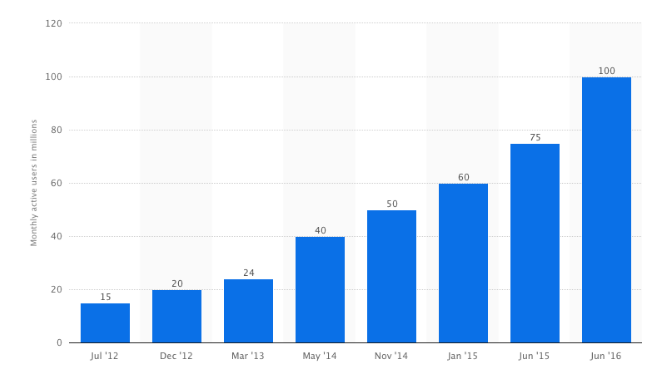 Spotify pays an average of $0.006-$0.0084 per stream and different users can also mean different payments, as premium subscribers’ royalties are higher, as they considered to be higher quality listeners. That’s it for now. 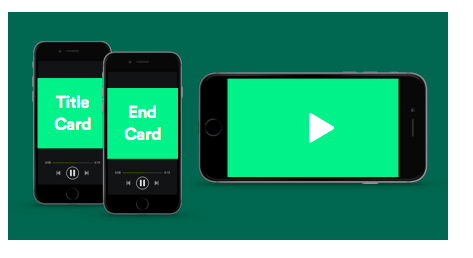 We’re looking forward to Spotify’s IPO and wish someone would let us invest in the friends and family round.